Cannabis has been off-limits to doctors and researchers in the United States for the past 80 years, but recently scientists have discovered its anti-cancer properties, leading some parents to try cannabis oil to treat their children. 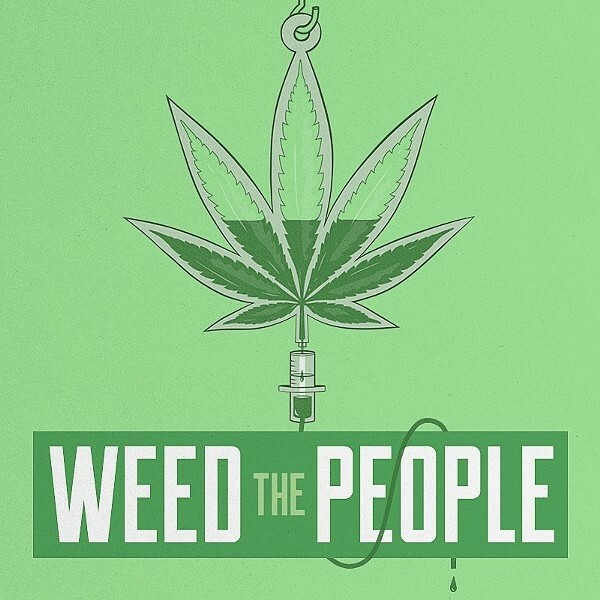 This dramatic story and its timely relevance are captured in the new documentary ‘Weed the People,’ produced by actress and filmmaker Ricki Lake and directed by acclaimed documentarian Abby Epstein, both of whom participate in a Q&A when Weed the People screens one-time only on Sunday, Nov. 4, at Rialto Cinemas, 6868 McKinley St., Sebastopol. 2pm. 707.829.3456.